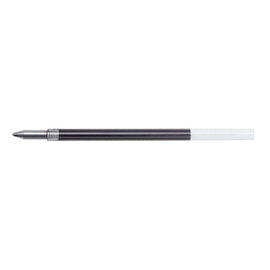 A compact version of Tombow's multifunction Reporter 4 pen, the Reporter 4 Compact offers the same features in a smaller package. 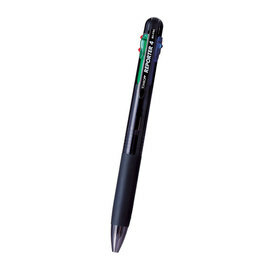 Available in 6 vibrant colours, each with black, blue, red and green ink. 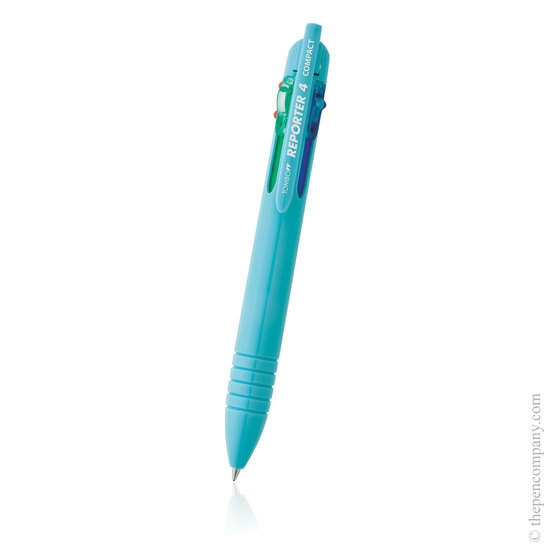 Simply slide the colour co-ordinated selector of the desired colour to extend the writing point.